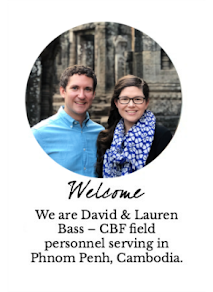 It’s been just over a month since we were officially commissioned in Dallas, and David and I have been talking about our move to Cambodia and our work there more and more each week and each day. Talking about the work, and what it will take for us to get there, has become easier and easier too. 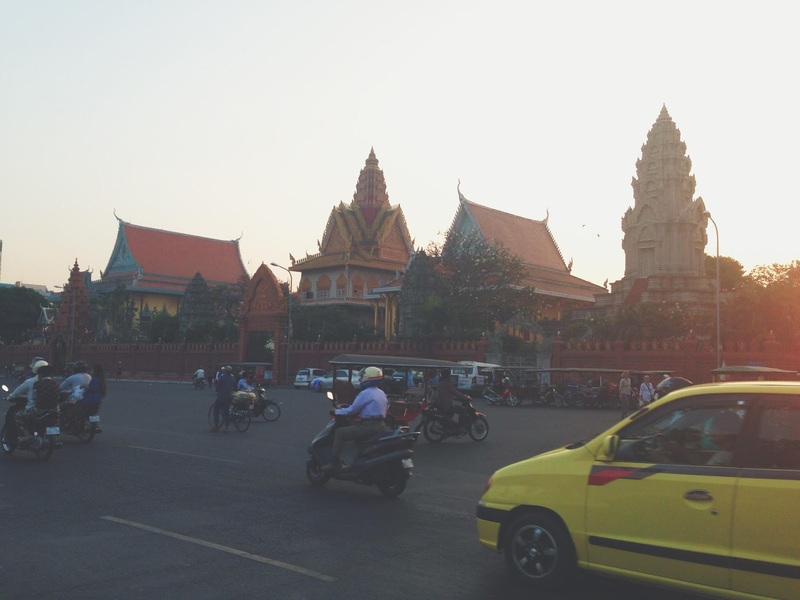 The process of raising 100% of the funds needed to support ourselves and the ministry in Cambodia hasn’t been easy, but like most things, it has gotten easier. I’m independent, and I’m Southern. I knew that people would be excited to partner with us, but I had trouble getting over the deeply ingrained idea that it’s weird to talk about money. The first family we talked to about joining our financial partnership team was a couple that we have known for years. They are friends and peers, and they asked us to come talk to them about what we would be doing and told us beforehand that they wanted to partner with us. Yet, on the long drive out to their house my flight instinct started kicking in. These were people who had outright told us that they wanted to give and wanted to hear about what we will be doing. Still, as we got closer and closer to their house, all I wanted to do was forget we had ever scheduled to meet. How did it go? Of course it was fine. Exciting and encouraging even. As they had already said, they were excited to partner and eager to hear about our move and ministry. Now, months later, I still get a bit nervous when we talk publicly about our move, our work and our fundraising, but amazingly, it’s gotten much easier. I’ve relaxed. I’ve realized that we do feel called to this work, and we do trust that the financial and emotional support will all come in for us. We’ve also realized that people really are excited about what we are doing—and that is encouraging for us! People are often honored to partner with us. Some folks have never met people in the process of becoming missionaries and others have never been asked to financially support missions. We are honored to be their firsts. Now that we have finished our training and we are only a handful of months away from our hoped for departure date (mid-October), David and I are using just about all of the time in the margins of our day to work on building partnerships. It’s a lot of hours and a lot of details, but we are finding it surprisingly enjoyable these days. Partners and encouragers are coming from surprising places, and I’m amazed to think back to the anxiety of those first days. We are being stretched, but we are learning and being immensely blessed along the way.